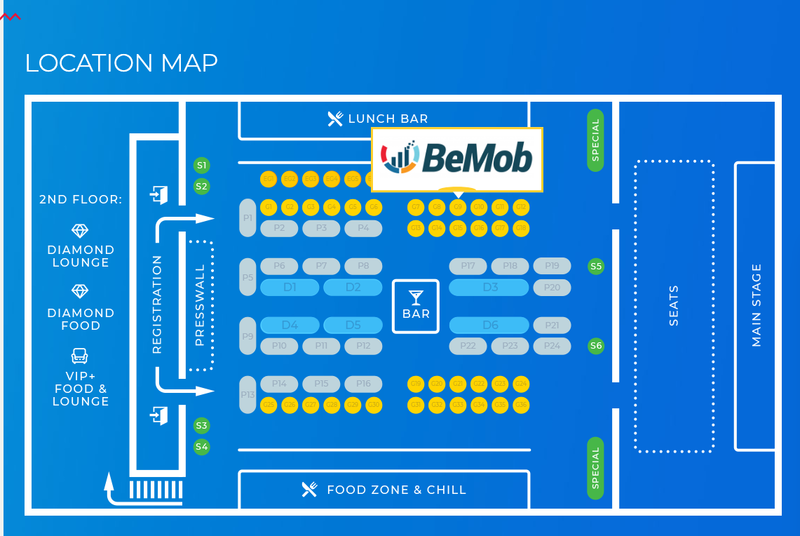 We are glad to announce that BeMob is visiting Moscow Affiliate Conference 2019 this year. LeadBit is leading international affiliate network and direct advertiser. TrafficCardinal is the biggest community for affiliate marketers and webmasters. STM (StackThatMoney.com) is the world’s largest authoritative private forum on affiliate marketing with over 335,000 posts, guides and case studies. sponsors and partners all over the world. Our location is G9 and we will be glad to answer your questions, discuss the features of tracker and receive your feedback. To book a meeting with us it is required to contact our support team in live chat, forward an email at pr@bemob.com or contact us in telegram @bemob. See you at MAC2019 in Moscow on 9-10 April!